Marie Egan (née Kinch) of Bray, Co. Wicklow passed away peacefully on Friday 8thFebruary 2019, in the exceptional loving care of Eyrefield Manor Nursing Home, Greystones, following a long illness fought with great courage and dignity, beloved wife of the late Adam, cherished and devoted mother of Mary, John and Mick, loving mother-in-law of John, Edel and Sinead, adored Nanny of Lisa, Johnny and Mitch, Karl, Stephen and Thomas, Tori, Amee and Ava, great-grandmother of Adam, Lucy, Yanni, Frida, Myla, Alisha, Ky, Layla and Lily and loving sister of Kay, Olive, Phil and Tony; she will be greatly missed by all her family, brothers-in-law, sister-in-law, nieces, nephews, extended family and friends. 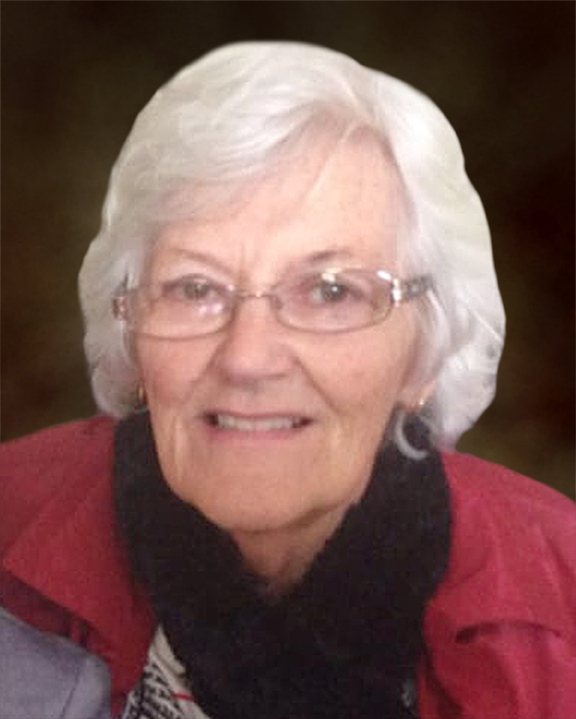 Reposing at Colliers Funeral Home, Old Connaught Avenue, Bray on Monday (Feb.11)from 5.00pm to 7.00pm. 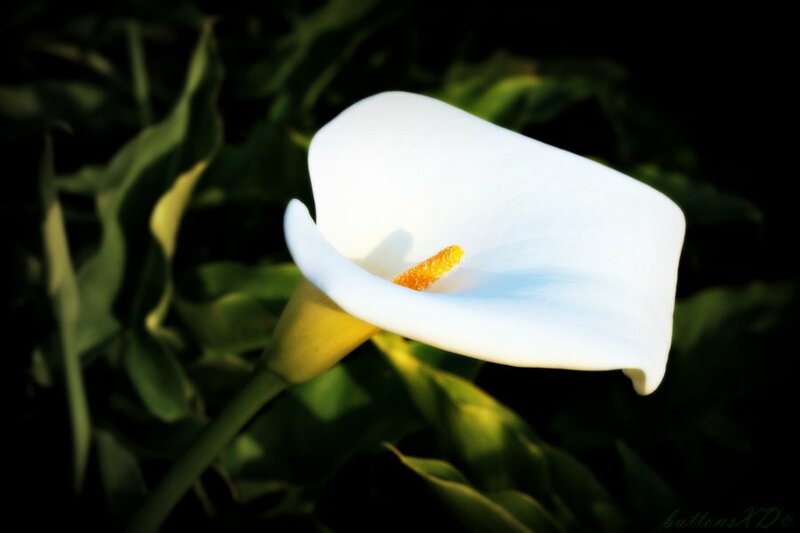 Requiem Mass on Tuesday (Feb.12) at 10.00am in the Church of the Most Holy Redeemer, Main Street, Bray, followed by burial in Springfield Cemetery, Killarney Road, Bray.